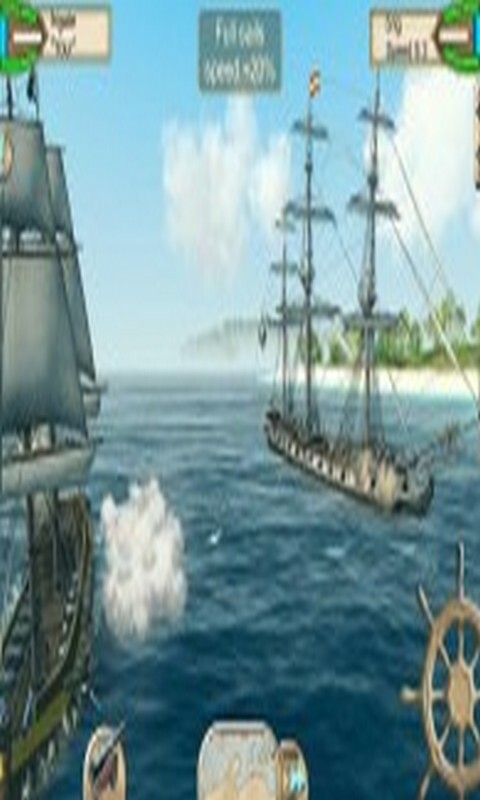 The Pirate: Caribbean Hunt – exciting naval battles, where you will be able to go as a huge pirate ship. In this game you will find yourself in a world of pirates, sea battles, raids are incredibly dangerous and exciting missions. 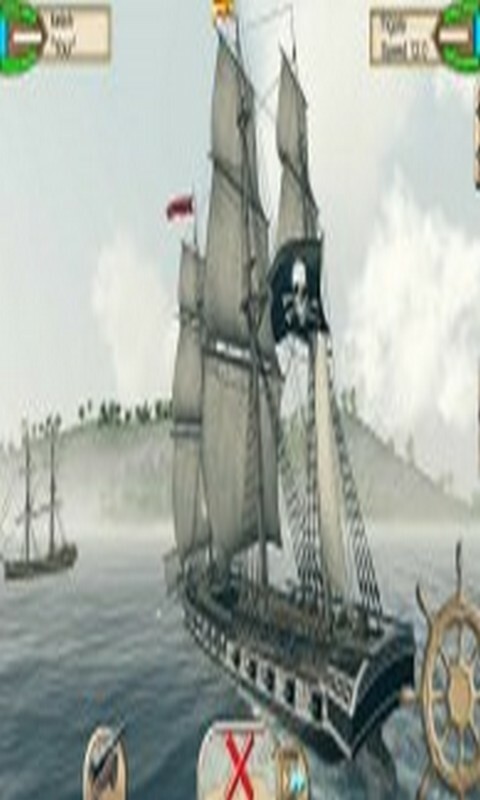 Become a pirate and drive a huge fleet consisting of 11 ships of various classes. Feel like a real captain and improve your skills and ships to cross the sea and visit the most remote places on the planet. Attack and capture the enemy base, making them their ports. Manage entire cities and smaller settlements, developing them, that they bring you money and gold. Purchase various goods and transporting them to other countries, receiving revenue. Use actually numerous tricks pirates and deceive their opponents.